The GBC Foundation is proud of its role in making a difference and positively impacting the overall health and well-being of our local communities. 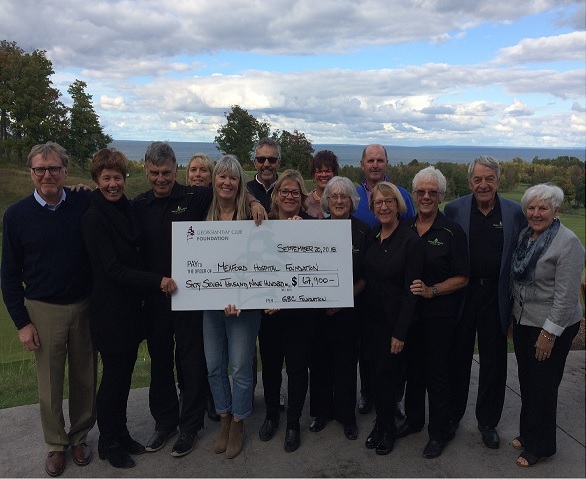 Some of the highlights from 2018 were donations to The Meaford Hospital Foundation, Hospice Georgian Triangle, The Barbara Weider House, Events for Life, Meaford Culture Foundation, and Beaver Valley Outreach, totalling $124,000! 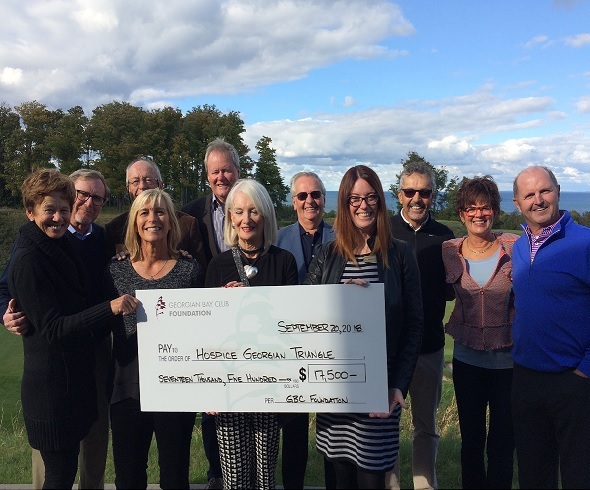 On Saturday, September 29th, 2018, The Foundation held a reception and cheque presentation, with some of the recepients featured below. The Meaford Hospital Foundation received $67,900, which will be used to support the Diagnostic Imaging Departments at both the Meaford (X-Ray) and Owen Sound (MRI) Hospitals. Hospice Georgian Triangle received $17,500, which fulfills a pledge of $50,000 made by The Foundation in 2016. The money is in support of the much needed expansion of the Campbell House in Collingwood form 6 o 10 rooms.